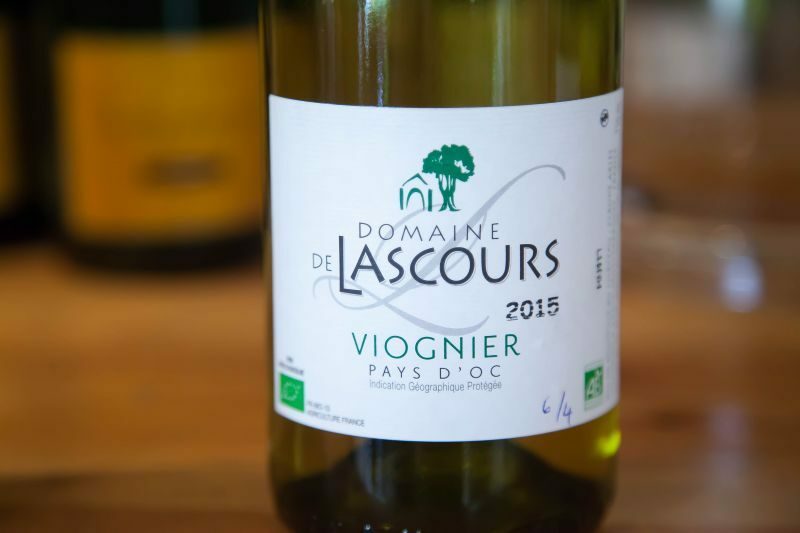 On my recent travels to France with friends, we were surprised to find it difficult to find good wine. You may think that is a strange thing to say as France is a world leader in the making of wine. But here is the thing: French people don’t drink wine in bars and restaurants (At least in the region we were visiting near the border of Belgium). When they go out to those places, they tend to drink beer or spirits. The regular bars don’t serve great wine. 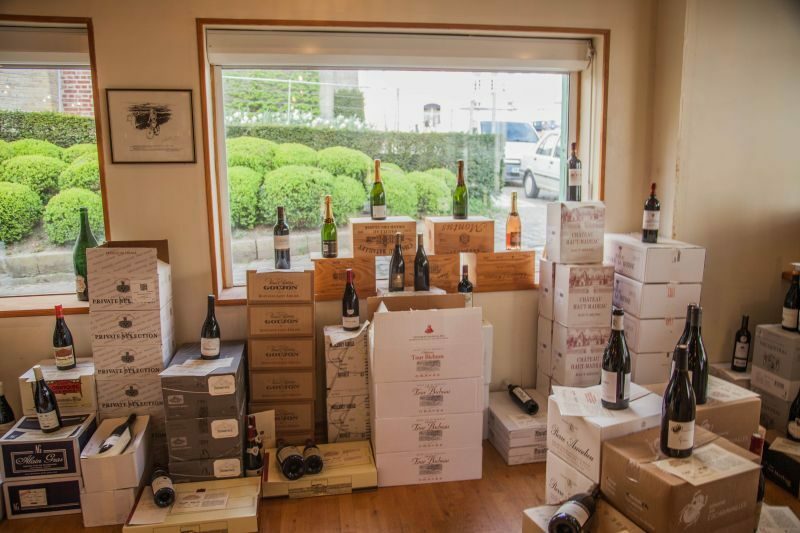 Thank God we found Boursot’s Wine Collection as I was beginning to despair! It used to be that British people would go over to France on “Booze Cruises”. They were basically turn around ferries that went from Folkstone to Calais. The British would run to the huge HyperMarkets and fill their shopping carts with heaps of wine at unbelievably cheap prices. That has all changed as members of the EU and now the British pay the same for wine as the French do. 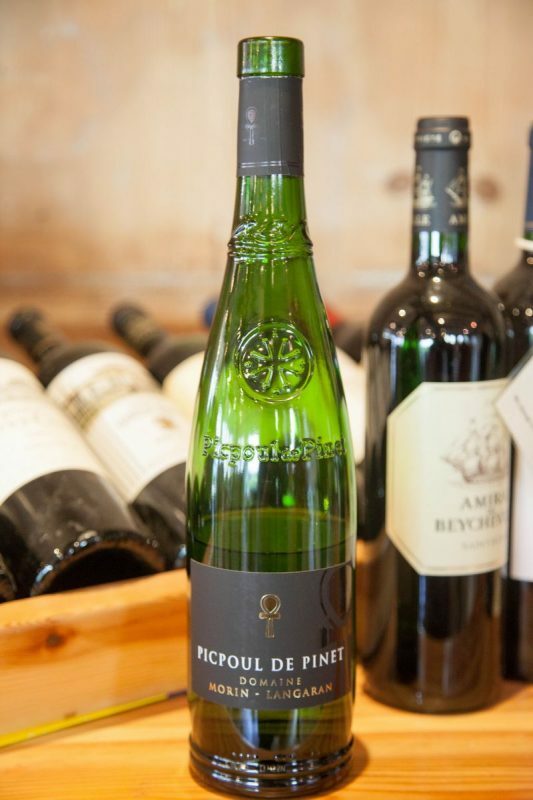 People no longer rush to France for wine as they can get great stuff at home. I am sure this will change with Brexit and people will once again need to go over to Europe to save money on quality wines and spirits. We will have to wait and see. 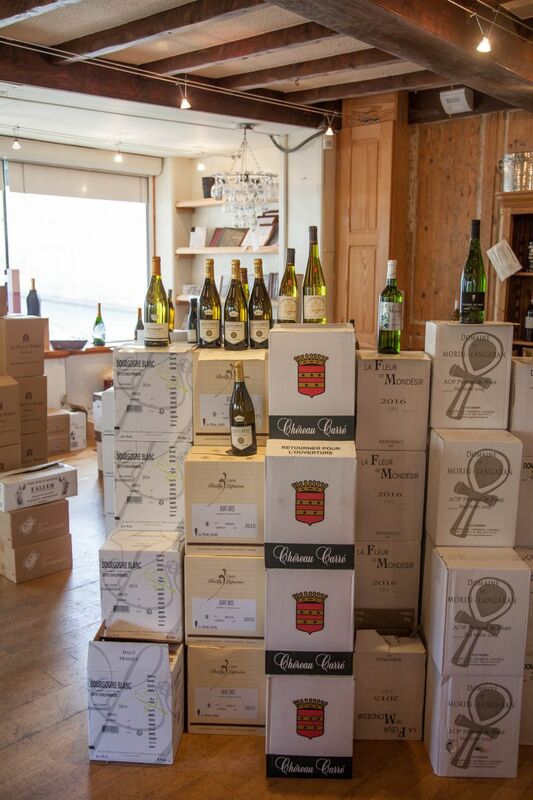 Anyway, on this trip to France, two British friends, who enjoy quality wine, and I went looking for the good stuff. We finally found it at Boursot’s Wine Collection. 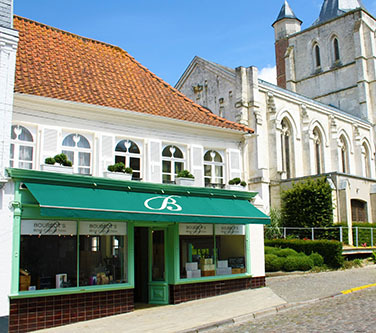 The little shop is in the charming village of Ardres which is near the port of Calais and the Eurotunnel. 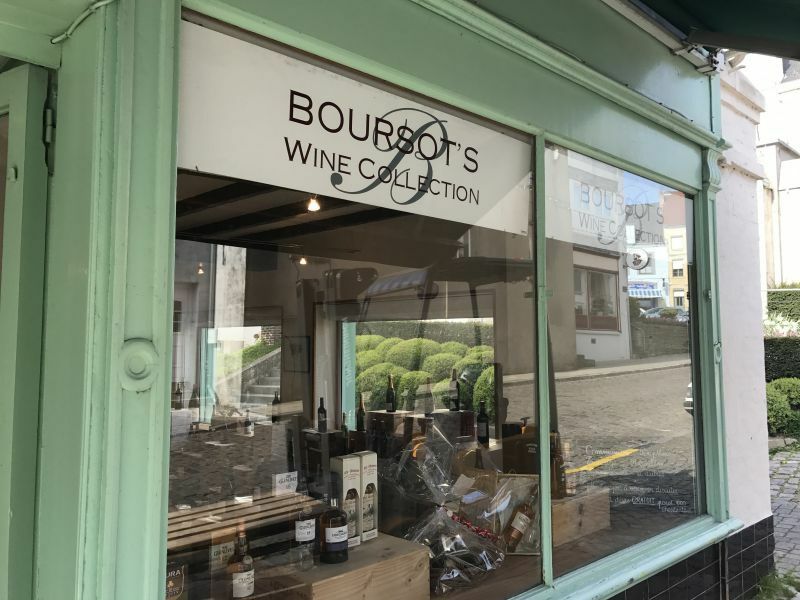 My friends found Boursot’s on TripAdvisor where they read many amazing reviews. When we pulled up, it looked like a quaint little boutique shop in kinda sleepy little town. The building it sits in is over two-hundred years old with all of its charm and character. The owner of the shop, Guy Boursot, greeted us warmly and we were all happily surprised when he turned out to be British. What a charming man. 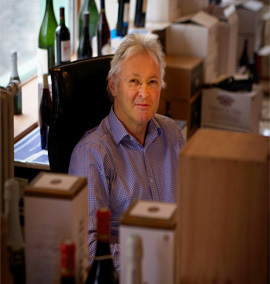 We liked him instantly and he really impressed us with both his wines and his prices! The shop itself isn’t particularly flashy. It is basically a store with a lot of cases of wine on the floor and sample bottles on top. 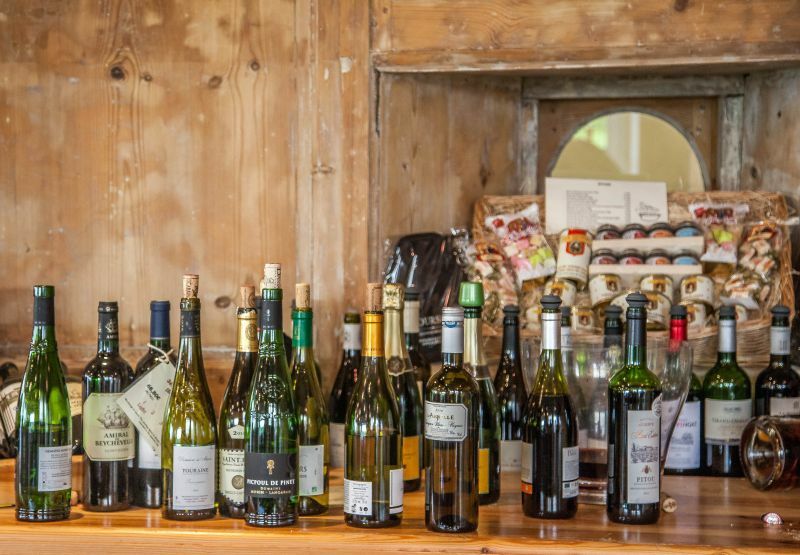 On one side of the store, there is a tasting area, with all kinds of different types of wine lined up and ready to try. I felt like a kid in a candy store. Some wines I liked, some wines I loved. There were no wines that I thought Ewww, I wouldn’t drink that! Being from the Napa area, you really can’t get much for even $20 a bottle (even in Lodi the wines are in the high teens). Our usual bottles start at around $50-60 and up. Boursot’s sells really good bottles of wine starting out at about $5.00 per bottle! You heard me $5! I couldn’t believe it. I am not joking when I say that you could literally pay for a trip to France and buy wine there for the price of a few bottles of what we’d pay at home. The thing that is different about Boursot’s wine is it is a curated collection. Each and every bottle has been hand-picked by the shop owner, Guy. He doesn’t sell anything he wouldn’t drink himself. I really appreciated that, and frankly, it showed when we did a tasting through the wines he has for sale. My friends were so impressed, they purchased about 6 or 7 cases of wine from him. As I am traveling back to the US, I bought a few special bottles, to take home in my suitcase. One of the bottles I purchased was a 1973 bottle of vintage Armagnac. Fantastic value! 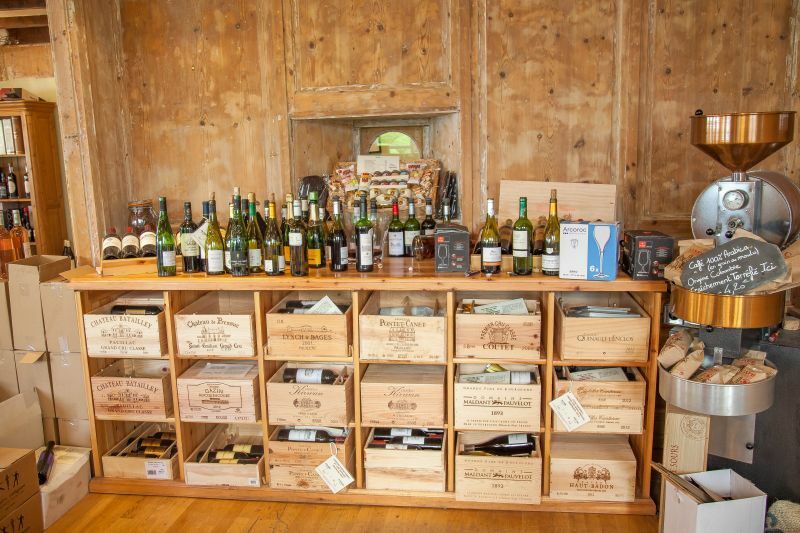 I would highly recommend that you visit Boursot’s Wine Collection. You can probably order from him online for shipping. I am sure it would be worth it to do so even with the shipping costs added. Of course, you can always visit his shop and experience his pours for yourself. He has two locations, Ardres and Marquise; both in France. Tell him California Girl sent you! P.S. For those of you who are looking for tasting notes on these wines, I will be drinking some of them with The Brit over the next several weeks and providing individual notes at that time.